On a slow Sunday evening, you just have to see this emotional and nostalgic short animation about the bond between a father and his daughter. 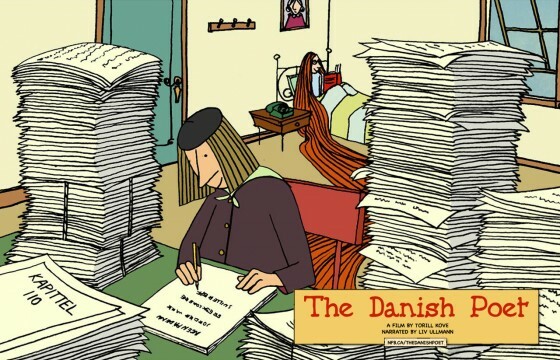 Father and Daughter is a Dutch animation made in 2000 by Michaël Dudok de Wit, and the same year it won the Oscar for Animated Short Film. The drawings are minimal and seem made in charcoal and watercolor. The story is beautiful and sad. And the soundtrack is probably one of the most well known Romanian tunes, a waltz called Waves of the Danube, composed by Ion Ivanovici in 1880. 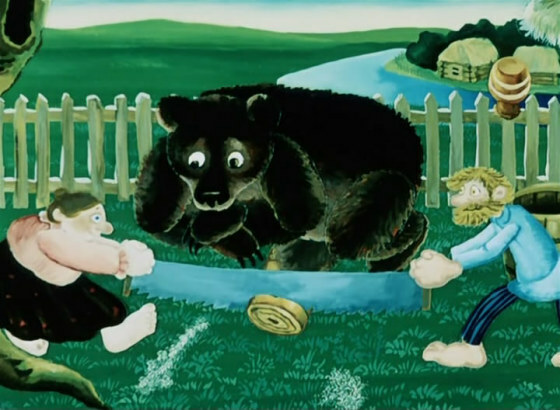 This 1984 animation was made after a Russian folk tale. 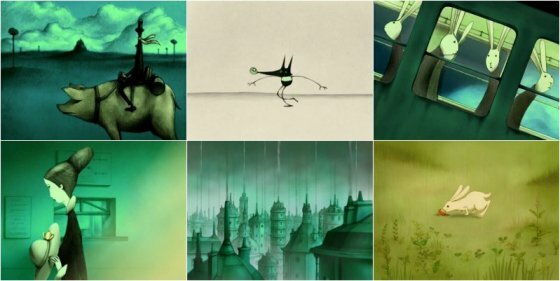 I really love the drawings and the voices the animals have, a bit too dramatic and theatrical, and too human to belong to animals. 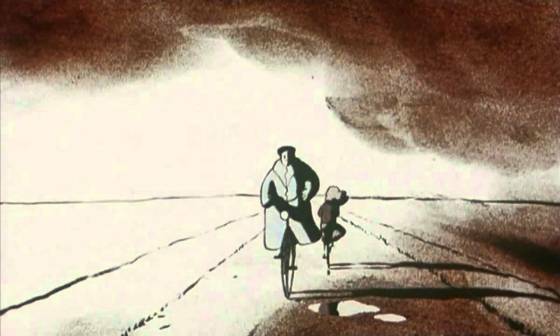 These deep grave voices and a certain bitter-sweetness are a characteristic of most old-school Soviet animations. 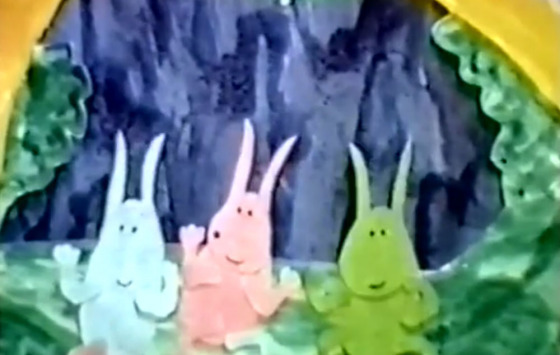 These animations are largely unexplored in film theory and history, especially outside Russia. And many of them are great and tell stories about friendship and values. Take a look at Hedgehog in the Fog as well, it is probably one of the best Soviet animations ever. 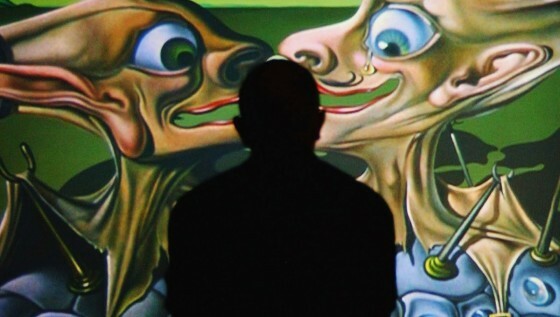 What does Walt Disney and Salvador Dali have in common? Nothing, you might think. But that’s not true. Between 1945 and 1946 Salvador Dali collaborated with Walt Disney’s John Hench on an animated film called Destino. This is probably one of the most beautiful animations you’ll ever see. 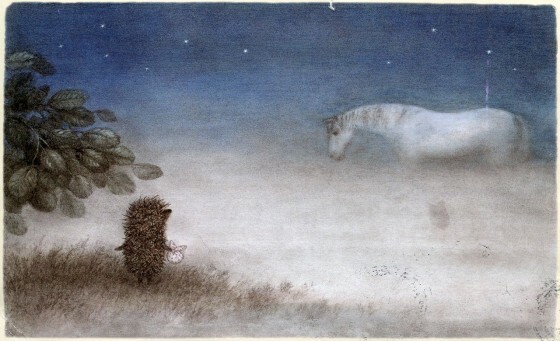 Based on Sergey Kozlov’s book with the same title, these ted minutes of pure tenderness are about Hedgehog getting lost in the forest fog while going to visit his friend, Bear. ‘I’ll tell him: I brought raspberry jam’ he tells himself while walking. 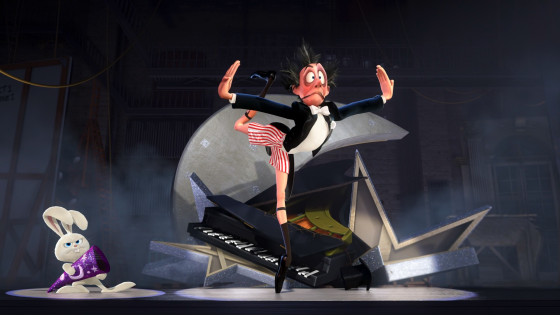 Presto was made by animator Doug Sweetland, who also worked on known features like Monsters, Inc., Toy Story 1+2 and The Incredibles and it’s a funny 5 minute story that doesn’t need presentation or summary. 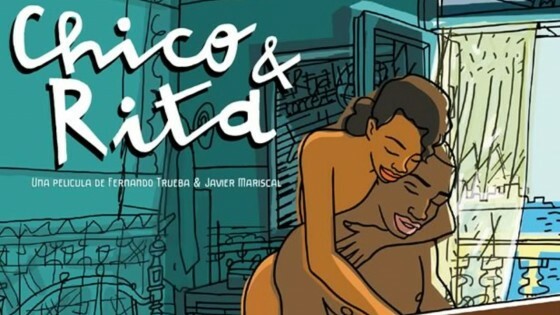 It was nominated for the Oscar in 2008 but lost to La Maison en Petits Cubes. 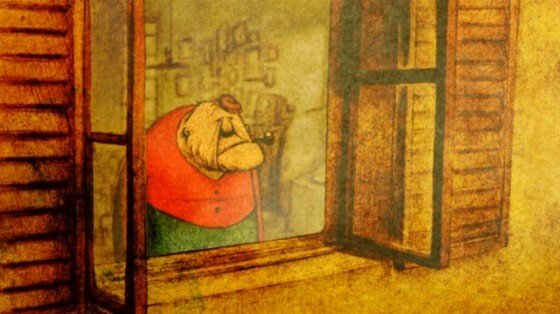 This beautiful hand-drawn-like animation with a strangely french name (considering it is actually japanese and its original title is Tsumiki no ie) tells the story of an old man. His house sinks in water and he adds cubes to the house, cubes on cubes on cubes, so he can stay dry. But at a point he drops his pipe and to get in back, he has to metaphorically dive all the way to the bottom of the house. And this search between “past cubes” brings back memories of his life and love. This short film was made by Kunio Kato and won an Oscar in 2008 for a good reason: it is a touching, bitter-sweet story with well chosen music and a dreamy message. 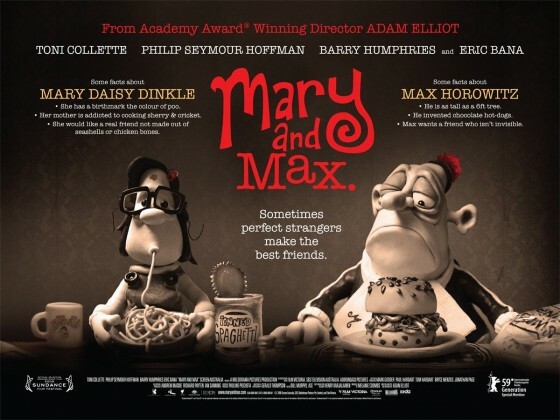 Mary is a neglected kid from Melbourne and Max is a lonely obese middle aged man with Asperger syndrome.